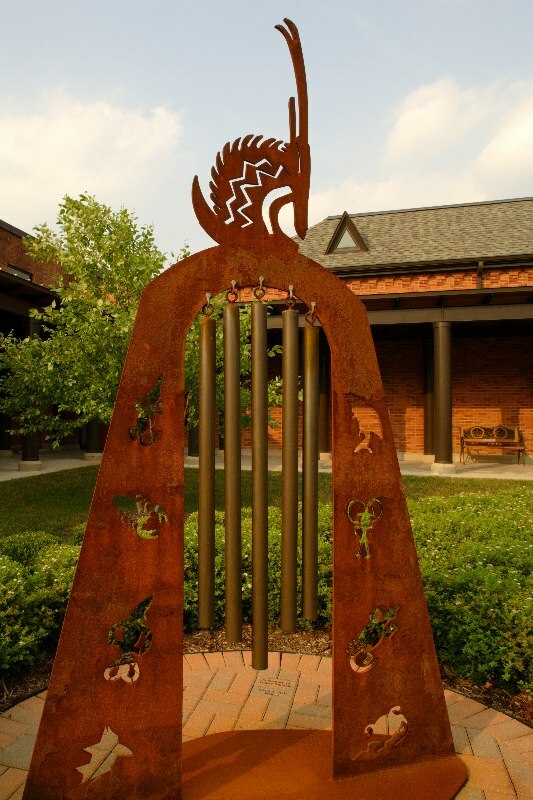 The Solanus Casey Center is located 1780 Mount Elliott Street, Detroit, MI 48207, between St. Paul and Kercheval Streets. We offer a secured parking area. We are approximately three blocks north of Jefferson Avenue and only a few minutes from downtown Detroit and the major expressways. Take the Mount Elliott Street exit. Head South on Mount Elliott (toward the river) and follow for about 2 miles just past Kercheval Street. You will see the steeple of the Church on the Left (East) side of the street. Follow Jefferson Avenue West toward Downtown.